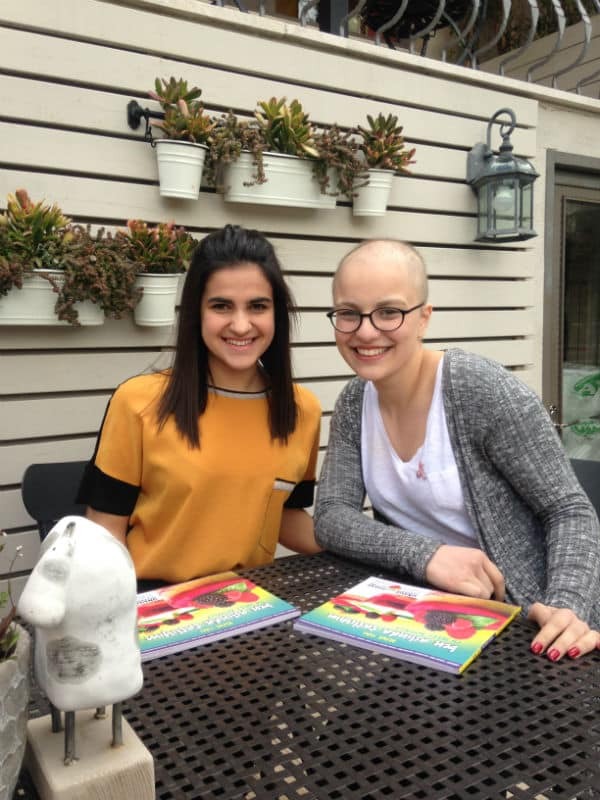 After discovering her best friend Yağmur had cancer, IB Diploma Programme student Defne Yığcı vowed to help her to stop eating sugary desserts, as she had been advised to cut sugar from her diet. However, desserts made Yağmur happy. 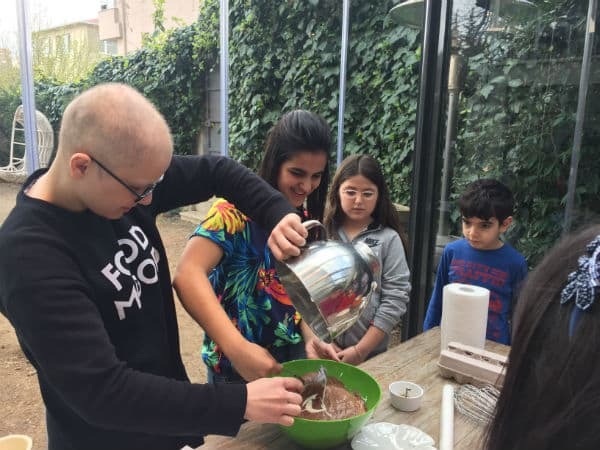 So Defne, from Üsküdr American Academy, Turkey, made it her mission to prove to Yağmur that healthy desserts could make her happy, too. Defne started collecting sugar- and wheat-free desserts recipes to surprise Yağmur with. But her mission turned into something greater. Defne says: “I came to see that Yağmur was not the only one who could benefit from what I was doing. The cookbook was well received and is currently being sold in major bookshops in Turkey. 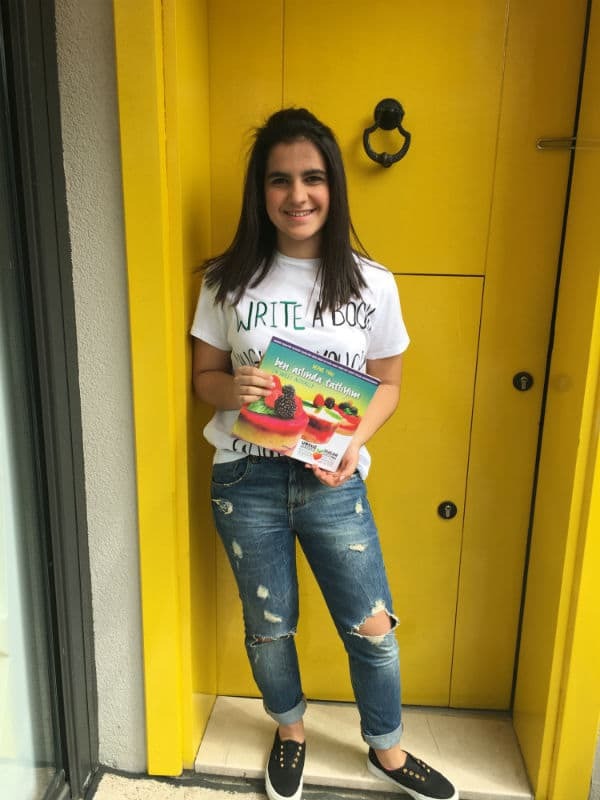 Yağmur loves the book. The most important thing this project showed me is that we do have the power to change the world. We do have the potential to be the first domino to fall,” says Defne. Defne has big aspirations to become a doctor one day, but in the meantime she’s continuing to advocate healthy living. She and Yağmur have been hosting local workshops with children to teach healthy eating habits. 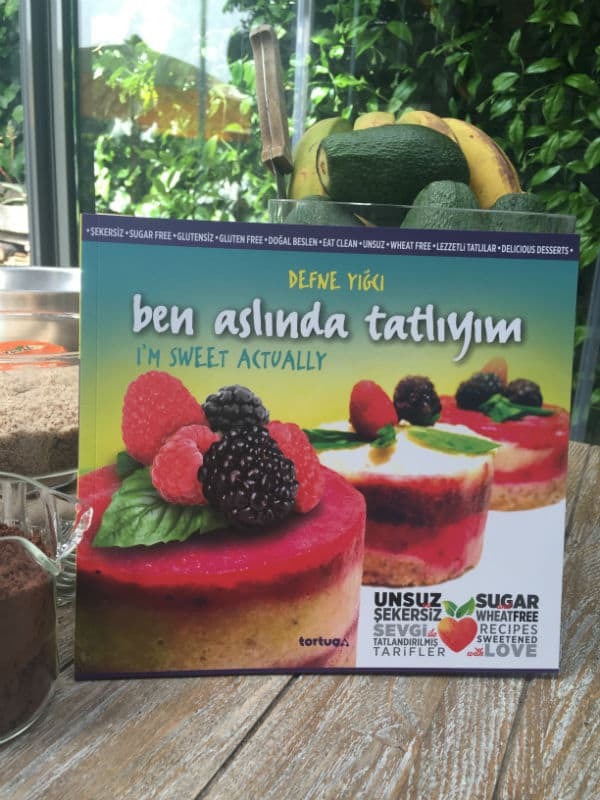 In the near future, Defne may collaborate with the Turkish Diabetes Committee, which have offered to contribute to I’m Sweet Actually and make a special edition for the diabetic community. “I have always liked eating and I believe that delicious food has the power to make us smile, but I would never have imagined that I could be the one making people smile with my recipes,” she says.